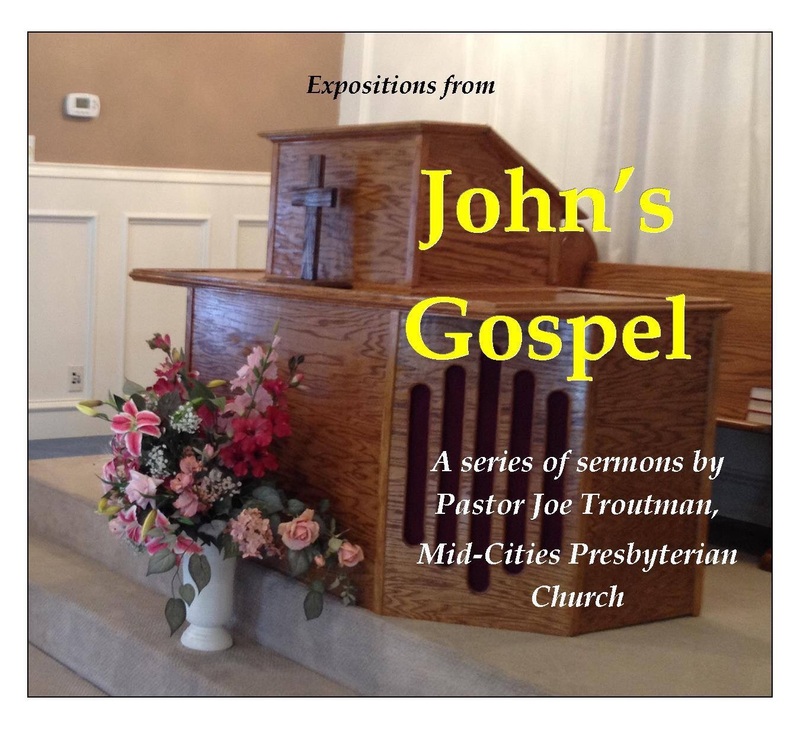 On Sunday, March 22, 2015, Pastor Joe Troutman preached “Doing the Work of God” from John 6:22-29. The only work you are required to do to obtain salvation is to believe in Jesus Christ, and your belief in him is a gift of God. Will Work for Food—The crowds following Jesus seemed committed to him by their efforts to continue following him, but their only motive was for earthly, rather than spiritual food. They seek to obtain the bread of life by their work, but Jesus will teach them that the work of God is a gift. Faith is a Work—God’s Law demands perfect obedience, but God is merciful, so the work that brings eternal life is a gift from God. We cannot earn favor by doing good works. Faith is the work which comes from God (Ephesians 2:8-9); All are unable to come to Jesus unless God the Father draws them (John 6:44). Through the gift of faith, the righteousness of Christ is credited to sinners, making it as if they have given perfect obedience. Faith which clings to Christ will produce good works, which are gifts of God themselves, and they are a guarantee that your eternal inheritance will come.